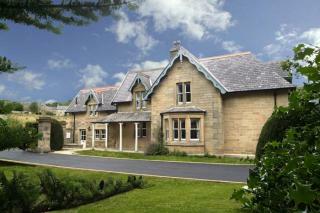 Full of magical castles, stunning empty beaches and dramatic moorland staying in Northumberland offers so much to do. For Harry Potter fans there is Alnwick Castle. Superb beaches at Bamburgh and Druidge Bay, and the birdlife of the Farne Islands to explore. 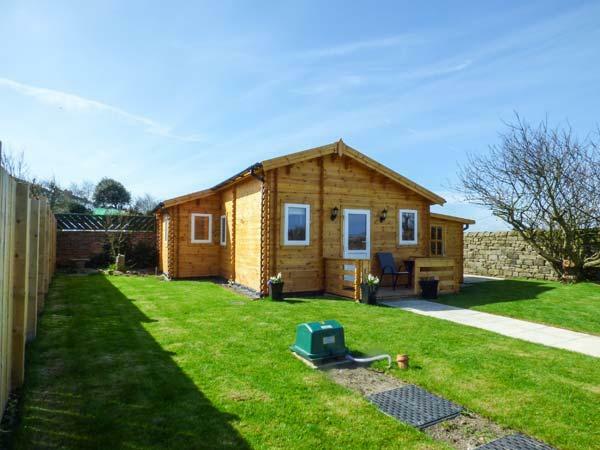 Aln is a lovely detached wooden chalet in the heart of Longframlington, Northumberland. Hosting one double bedroom, and a bathroom, this property can sleep up to two people. Inside you will also find an open-plan sitting, kitchen and dining area. To the outside is off-road parking for one car and a shared grassed area to the front. Surrounded by open countryside on the owners working farm, and perfect for couples, Aln is a charming cottage in an impressive part of England. 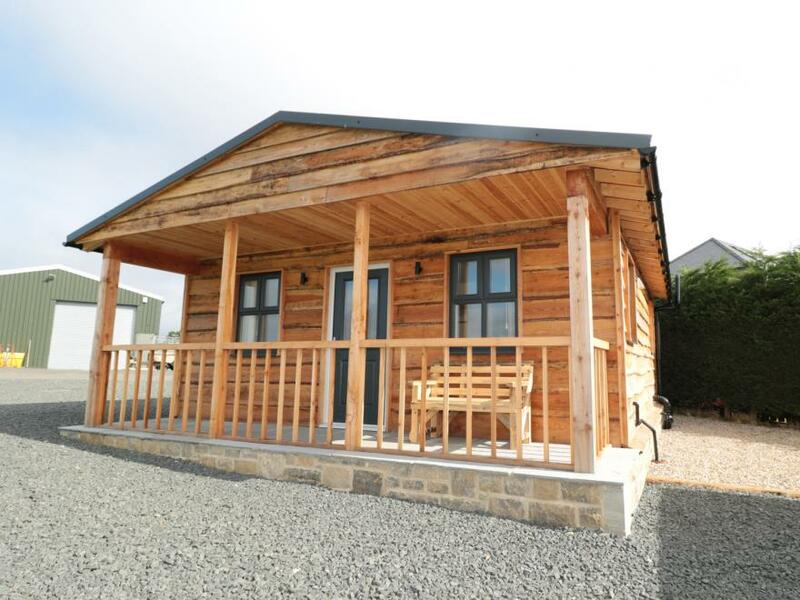 Alwinton is a cosy log cabin resting in the village of Longframlington in Northumberland. Hosting one double bedroom and a family shower room, this property can sleep up to two people. 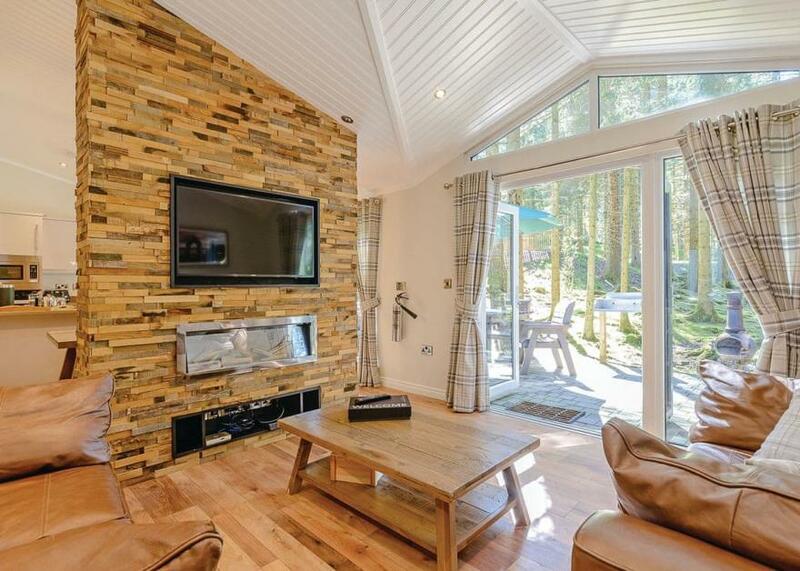 Inside, you will also find an open plan sitting, kitchen and dining area with a woodburner effect fire. To the outside is off road parking for one car and a terrace with furniture. 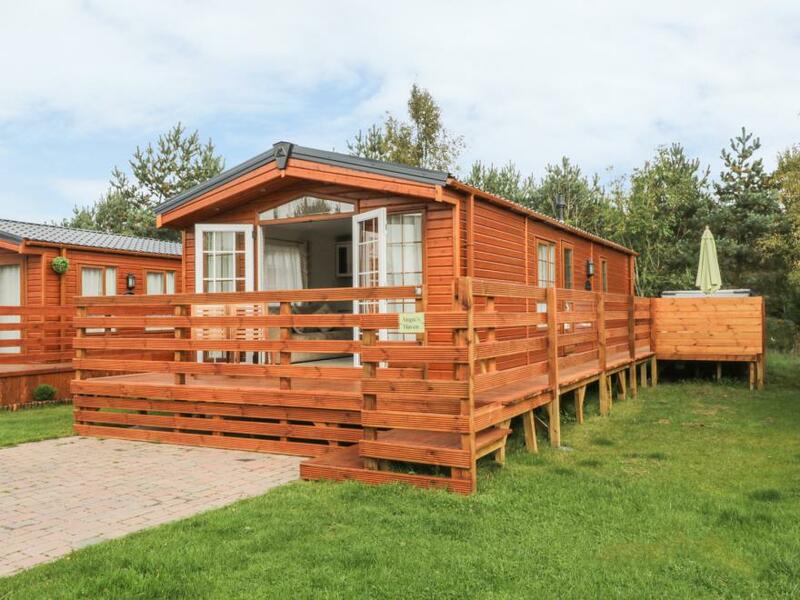 Situated in a heart warming location and close to historic attractions, Alwinton is a charming retreat in a peaceful part of England to be enjoyed at any time of the year. 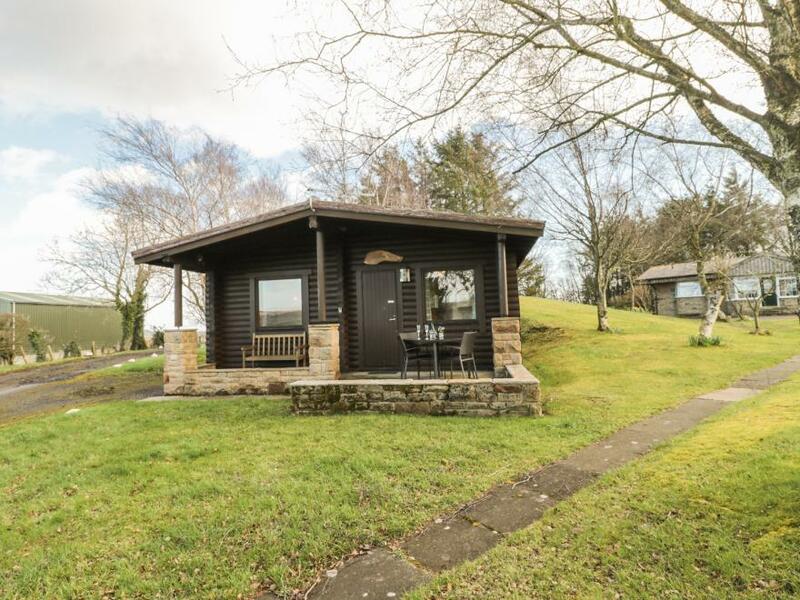 Angie's Haven is a log cabin on Fellmoor Park, near Felton in Northumberland. It has two bedrooms including a double and a twin. 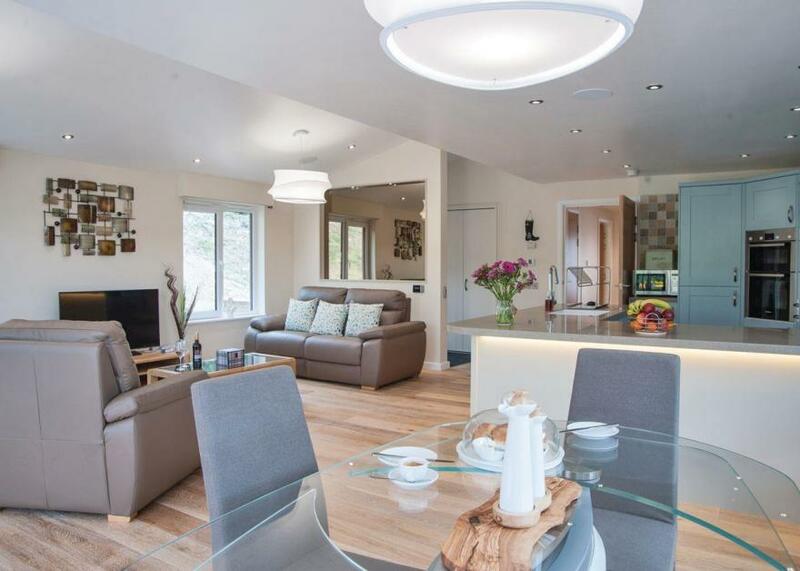 There is also an open plan living area with a kitchen, dining area and a sitting area with an electric fire. Outside there is off road parking for one car and a decking with a hot tub. 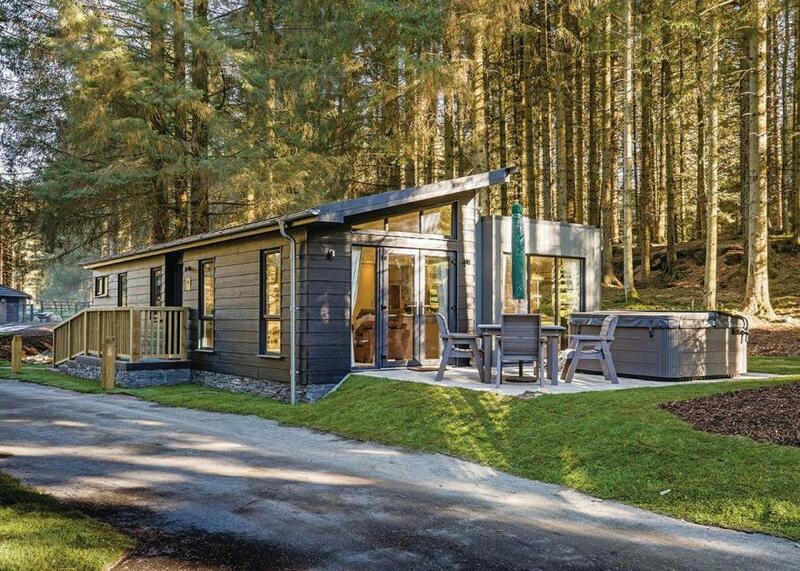 Angie's Haven is a beautiful lodge in a great location. New in 2017. 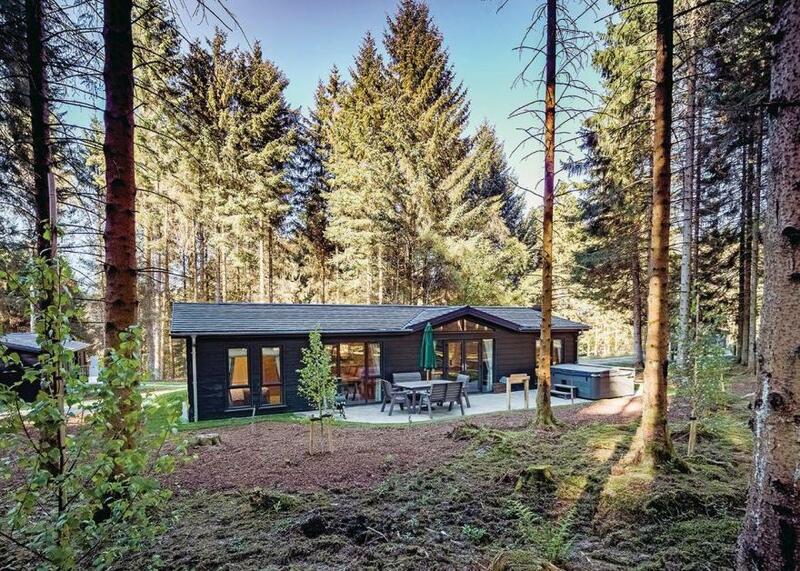 Stunning luxury woodland lodge finished to a high standard and perfect for families and couples alike. One master double with ensuite shower and one twin, both with TV. Bathroom with bath and shower. Use of fluffy bathrobes and slippers. Superbly finished kitchen and open plan lounge/dining area featuring wireless Bluetooth sound system and PlayStation 4. Dolce Gusto coffee machine. Double glazed and centrally heated. Patio doors leading to decking/patio with outdoor hot tub, garden furniture, barbecue and chiminea. Bike rack.. Landal Kielder Waterside is part of our Go Active Breaks Collection. 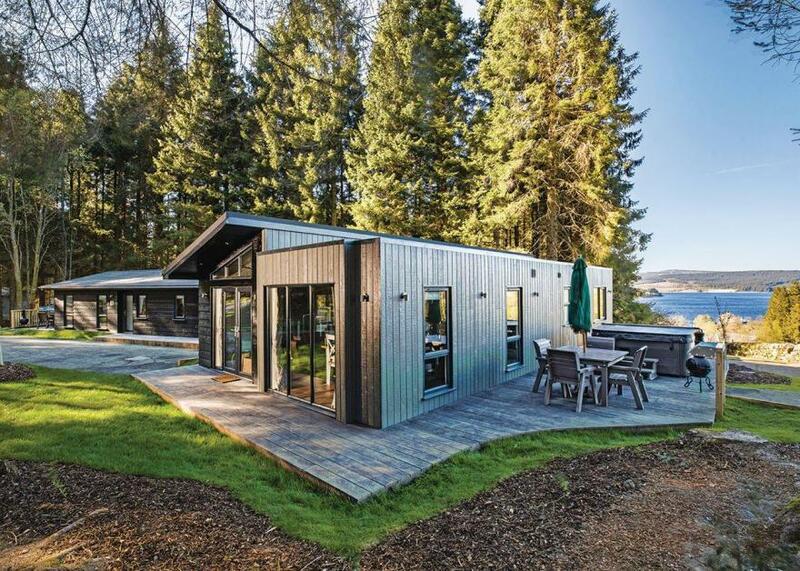 This award winning destination, located in the heart of Kielder Water and Forest Park gives you the opportunity to run, cycle or walk around the stunning shoreline of the largest man made lake in northern Europe and relax under the darkest skies in England.